If you want more and better...We do "Bells and Whistles" fairly well. ...tell us what your thinking. If budget is your first concern, again...tell us that. We'll let you know if we can get what you want from a shorter session. Of course you are not limited to one hour, one outfit, one location or even one session. Just keep in mind that good things take an appropriate amount of time. 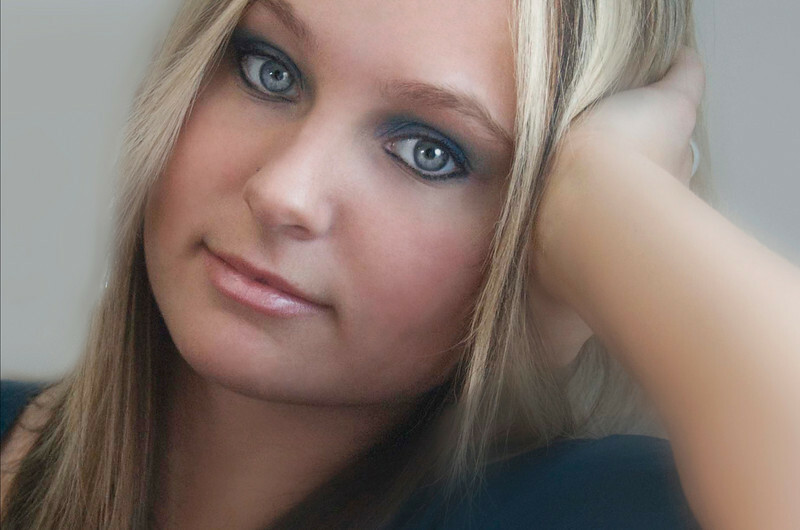 - Senior Portrait Sessions are often two hours (but that isn't necessary).. The point is to get great shots. For most seniors it takes some to warm up to the camera. We can usually have no trouble getting some good shots right away. The kind of shots we are really looking for are the exceptional ones that happen after you're starting to have some fun. - You'll always have the option of doing more than one session. If you're unsure, Book time for a one hour session. Review your images. 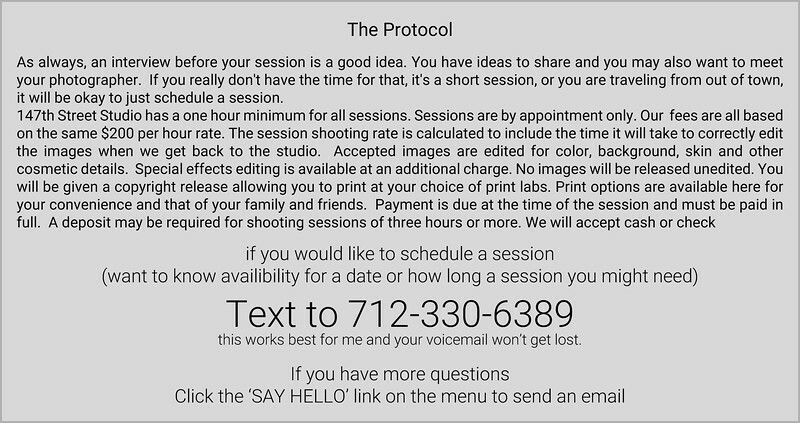 Book another session if you decide you want more. There is no set number of images you'll receive per each hour session. You will have access to all the good ones I get. Thirty good shots is a fairly consistent result for a one hour session with one person. Some of these, of course, could be variations of the same pose. Lighting like sunsets and locations that require special lighting always take more time to get the right shot. You'll surely need to add some time for these. Be confident though. If you want those kinds of shots, we can make it happen. 3. How many outfit changes are you thinking? Keeping outfits and changes simple helps. - Three outfit changes CAN be done in one hour. You'll have to sacrifice the shooting time for getting changed. The clock will still be running. Be prepared... your location may not have a dressing room or mirror. plan ahead carefully to save some time here. Layering and using accessories like hats and jackets makes for easier changes. It's fine if you want some shots with Mom or Dad or a friend. That's usually not any big deal. Your dog is great too, but it might take just a little longer for him to get the idea that he's suppose to be smiling. After your session I will take some time to edit your photos. Turn around times change with the business of the season (mid to late summer is the busiest time) and special editing requests take a little longer too. It usually it takes a couple weeks to make the magic happen. After the editing process your images will be uploaded to a private pass-worded gallery on this site. I'll contact you when they are ready. Given the password you could show these to anyone you like. I would suggest you be patient and review the images for any needed changes. Sometimes I just don't see the things that would bother you. You might want some subtle cosmetic changes or it could be something in the background that's just not right to you. Unless these requests are very time consuming they will be at no additional charge. Never be afraid to ask about editing. It's truly amazing the things that can be edited on an image. Your approval of the images will lead to the final step. According to the method you have chosen, you will either order prints or receive a download link to take your final images home.